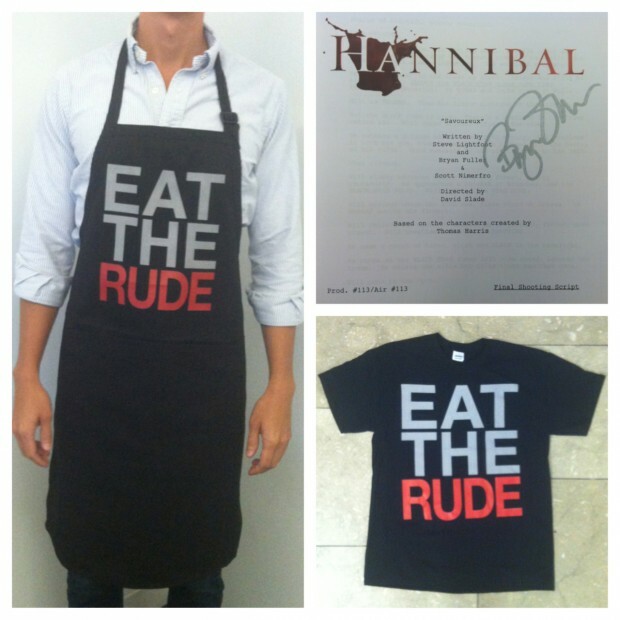 With the season finale of NBC’s Hannibal happening tonight, the show has created a contest through their Tumblr account, so fans can submit to win a signed script as well as other goodies. Find out after the break how you can enter and what you could win. The contest info was posted this morning. 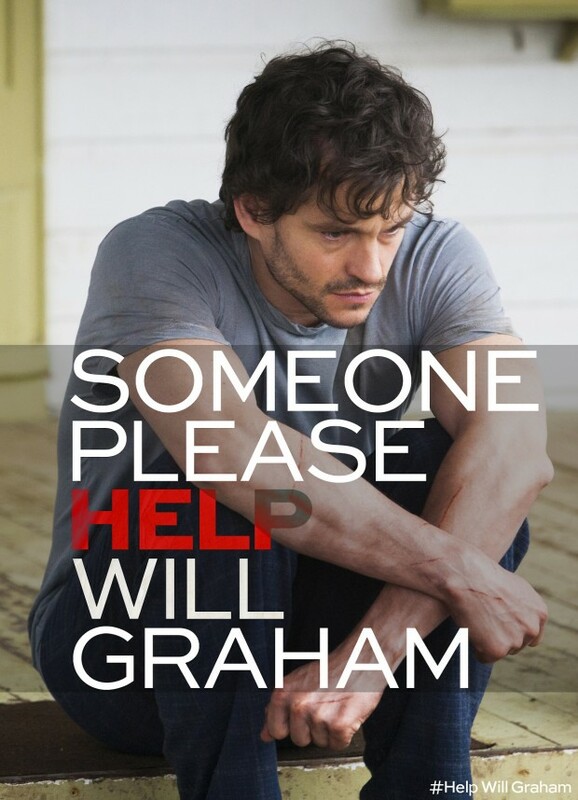 All you have to do is create a “Help Will Graham” campaign poster and post it to your Tumblr account along with the #Help Will Graham tag. Of course, you have until 2 am EST Friday to submit your entry, so you don’t have much time. You can check out the contest’s Tumblr page here. The pdf of the official contest rules can be found here. The season finale of Hannibal screens tonight at 10 pm/9 pm Central on NBC. You can like the show on Facebook, follow it on Twitter, Instagram and Google Plus. You can check out the show’s official NBC page here. 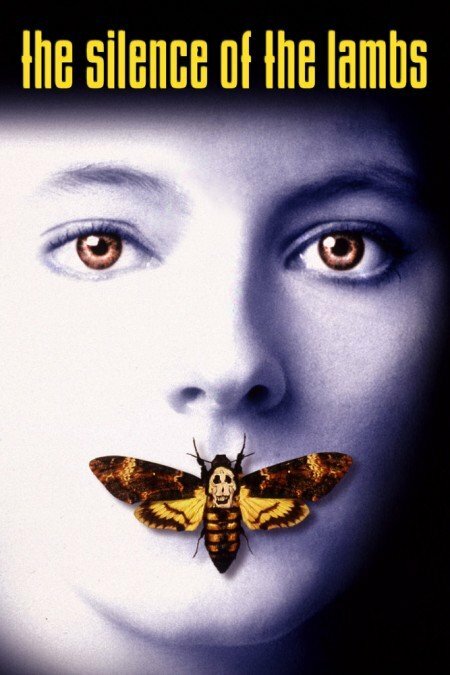 For those not in the know, the show is a prequel to the book and award-winning film The Silence of the Lambs. It explores the early relationship between the renowned psychiatrist, Hannibal Lecter, and his patient, FBI criminal profiler Will Graham, who is haunted by his ability to empathize with serial killers. The Once and Future Podcast! POLITFLIX is Back! Episode 16: KING ARTHUR. INFINITY WAR SPOILER CHAT. ROYAL WEDDINGS. MARVEL. JAMES BOND. STAR WARS. 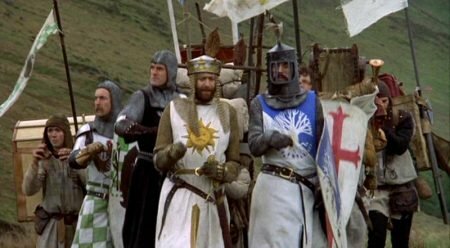 MONTY PYTHON! INDIANA JONES! A Bank Holiday Bonanza..